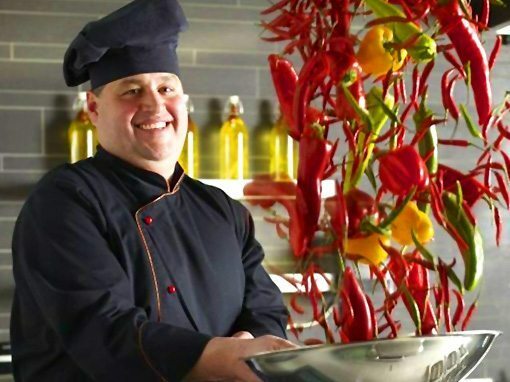 Come and join us every Sunday at the Budapest Marriott Hotel, Peppers for “Sunday Brunch”. Spoil your children with professional and exciting kids’ entertainment provided by Happy Kids, while you enjoy a superb buffet lunch overlooking the beautiful Danube river and the Buda Castle. Sit back and enjoy your Sunday afternoon, while your children are having a wonderful, creative time! For full details and reservation visit Peppers Mediterranean Grill’s homepage.